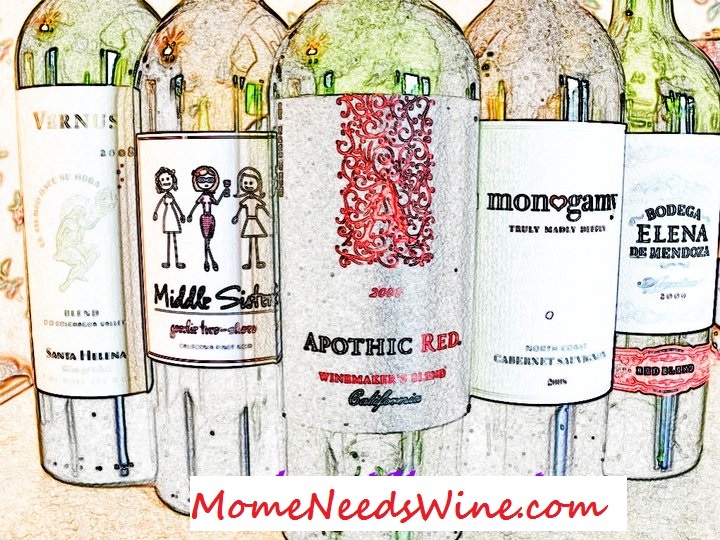 Mome Needs Wine: Are You an AllStar? Boog and I tried out another new game this morning. That's his avatar on the left. His screen name is Scooter (a nick name his dad gave him). Action Allstars has games available for the sports enthusiast in your life. With Baseball and Football being at the top of Boogs list. The Football was way too hard for me, I'm much better with just the mouse or arrow keys, but get very frustrated using both at the same time. Boog loves all the action and is quick to point out all my wrong moves. Sign up is free, the games and virtual world are fun to be a part of, and I liked that I can restrict Boogs chats to predefined terms (they also have free chat available), it makes me feel like he's safe playing without me watching over his shoulder the whole time. 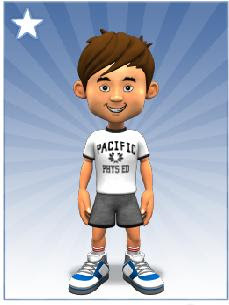 Partnered with NBA.com, MLB.com and ConnectSafetly.org, Action AllStars provides young gamers a safe environment to meet up with friends, play games, buy virtual stuff, and chat in a safe, user friendly environment. While I'm totally awful at the sports games, big league bites is right up my alley. I'm serving up food like nobody's business. Fries are in the fryer, pretzels are in the warmer, I've got drinks ready and Phillies on the grill. I'm only on the 3rd level and will probably be playing all day...or at least until I complete all the levels. Check it out...if you have nothing better to do. Don't check it out if you have housework or real work to do. I'm pretty sure my housework will have to wait until tomorrow.